Speaking of Hermes's representative back is Birkin. It is a bag loved by celebrities all over the world. 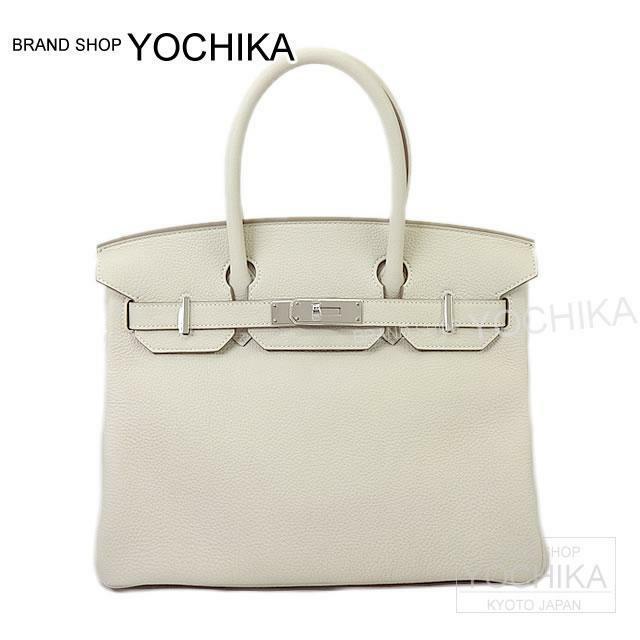 In the history that continued from 1837, in 1984 Birkin was born as the third bag of Hermes. It is a bag where technology caught in craftsmanship is totally caught. Among them, 30 sizes best suited for everyday use. The Craie that the color means a white wall. Gentle coloring is very refined and is easy to match it with any fashion. The coloring that it does not insist on too much is available in any scene. Material is basic Togo in the bag. It will not let you feel color sweat even if you use it for many years. It seems to be able to enjoy the arrangement that it employ petty people such as Carre or Twilly! It right becomes the bag of the thing throughout the life! How about by all means at this opportunity?